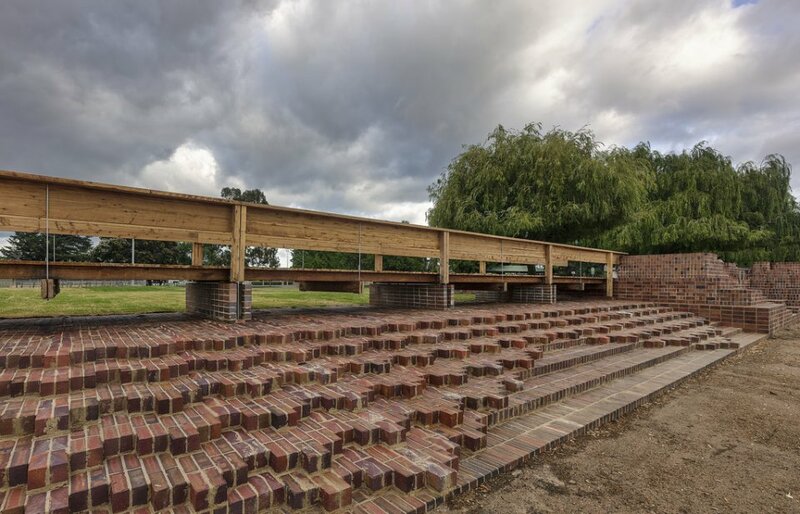 A site-specific piece of flood mitigation infrastructure. 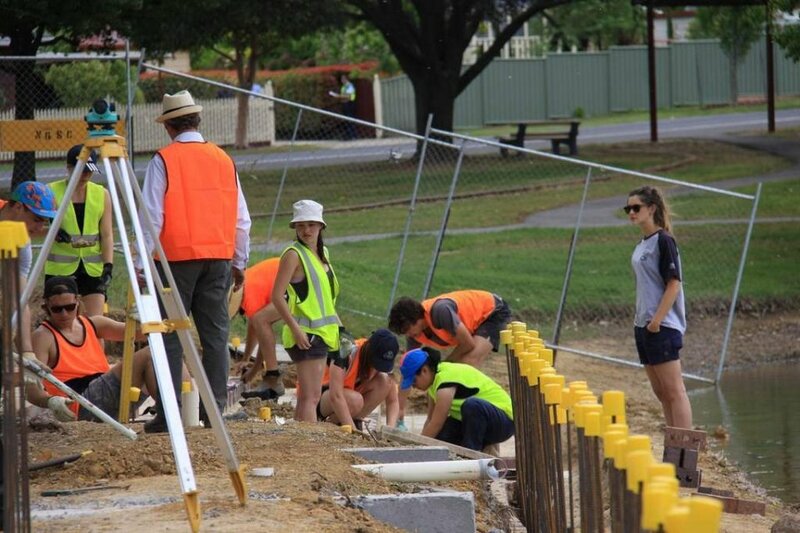 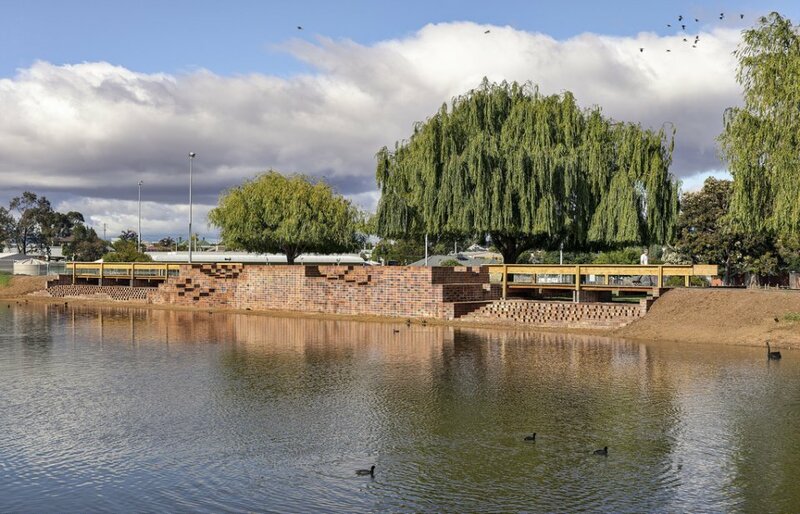 The multi-award winning Stawell Steps provided a unique approach to this risk-mitigation activity. 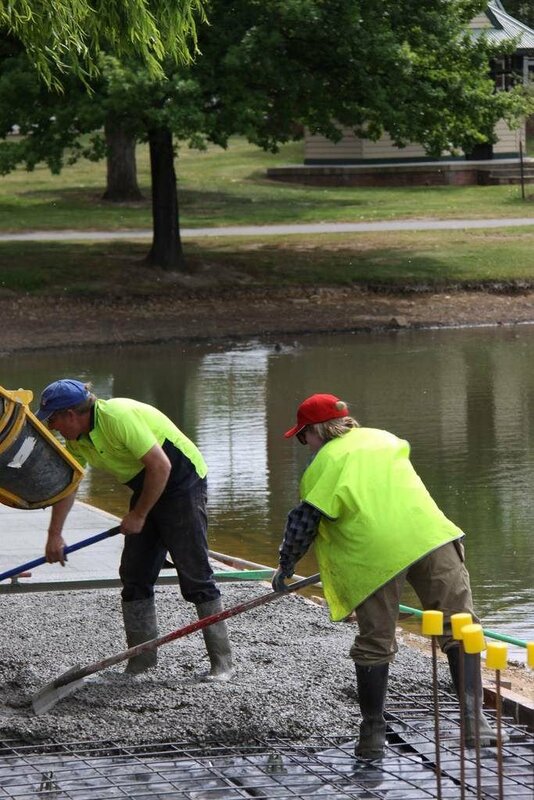 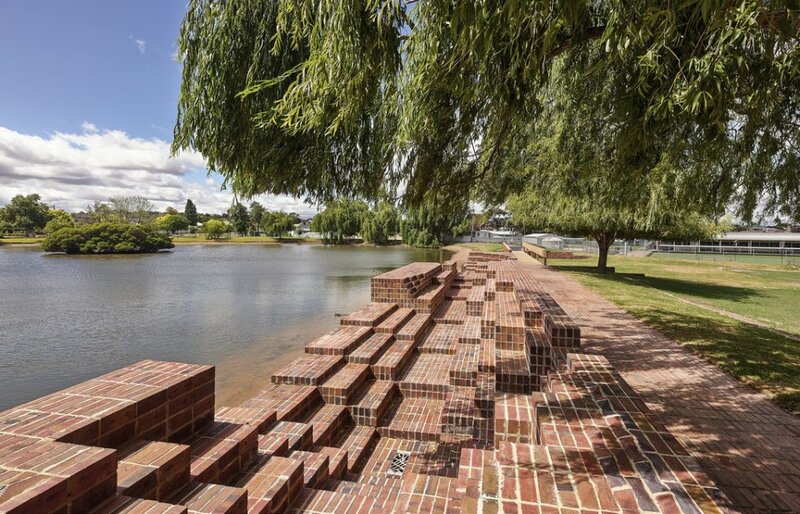 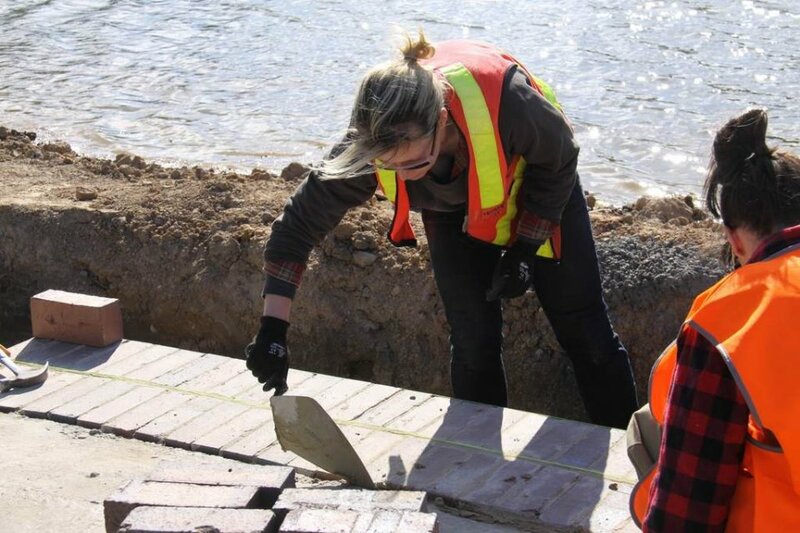 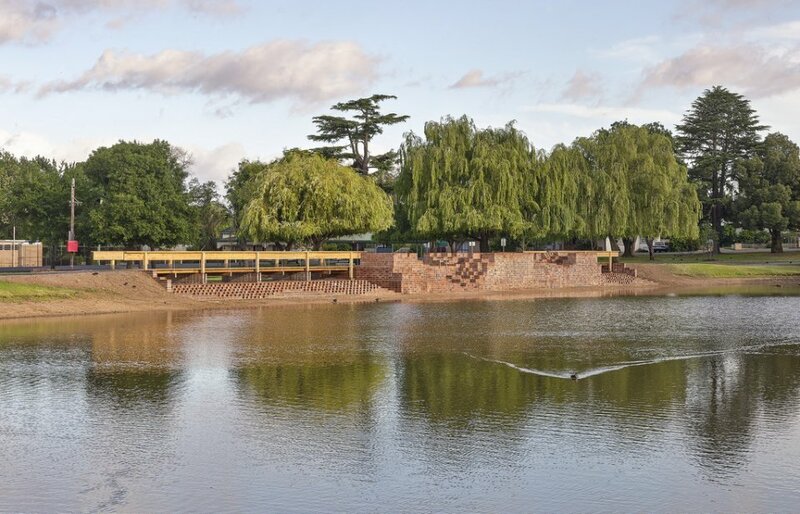 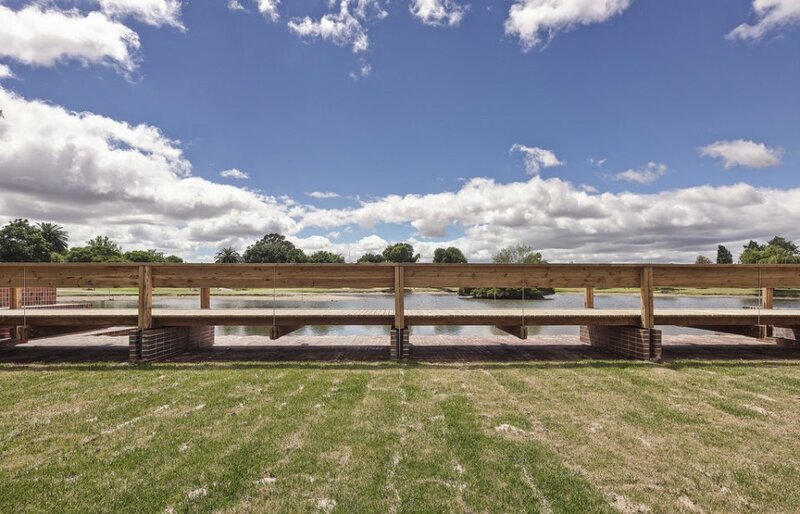 Designed and made by architects and architectural students and others using locally made bricks, the resulting spillway structure addressed the flooding problem by redirecting floodwaters and protecting businesses and homes surrounding the lake from potential damage. 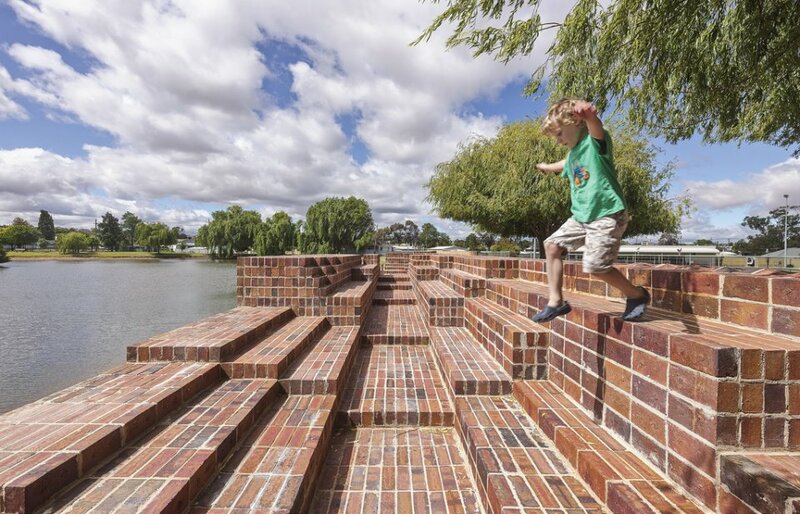 At the same time, the Stawell Steps provides an engaging piece of public architecture in a much-loved community space. 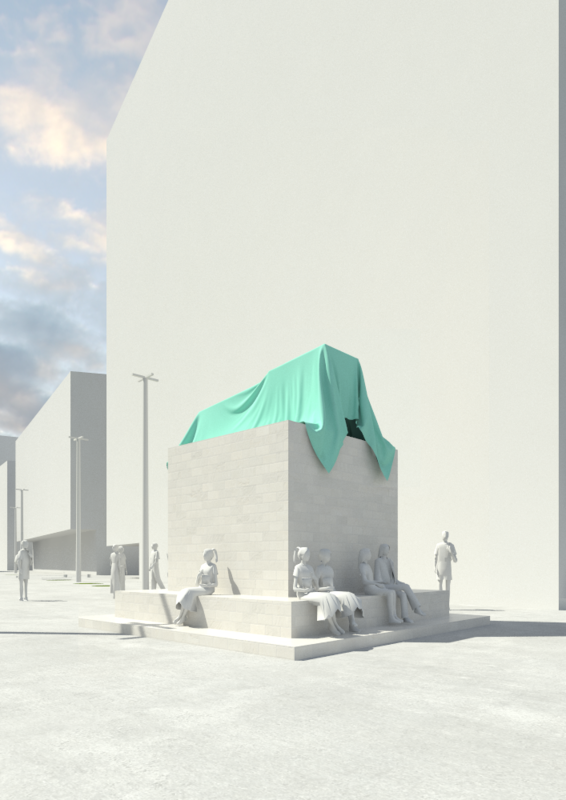 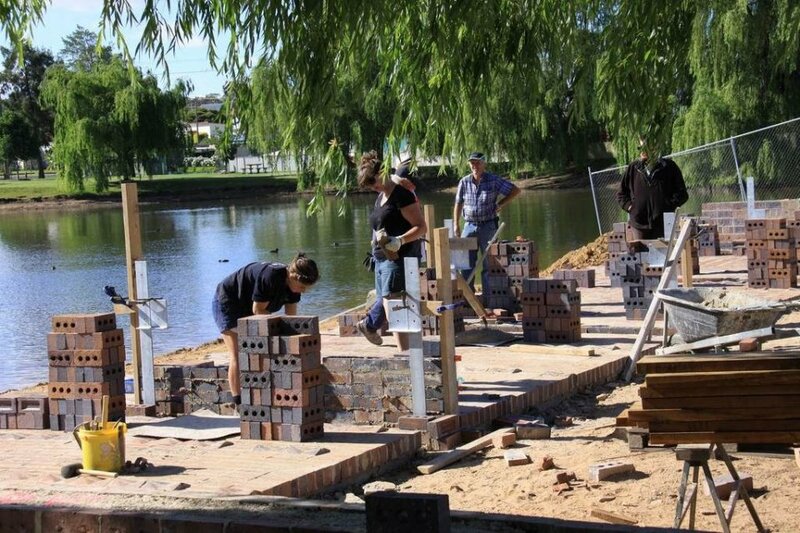 The project was a collaboration between 11 organisations and individuals from the private, public and education sector, another aspect of the project that contributed to its success. 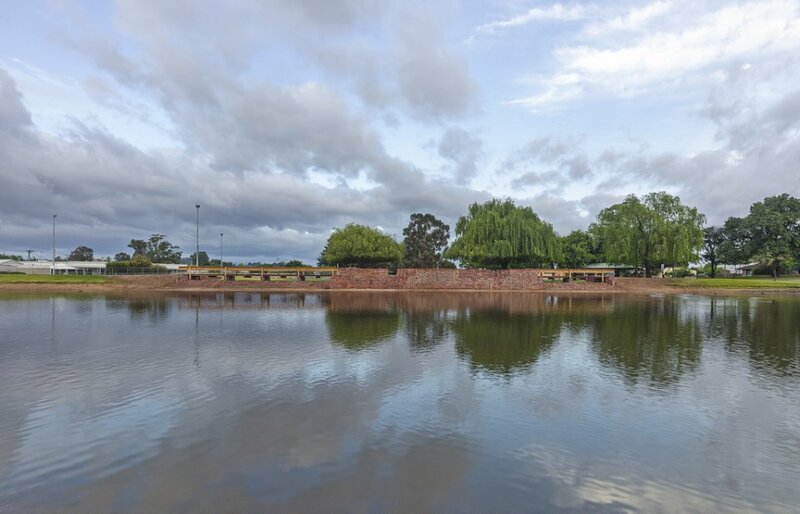 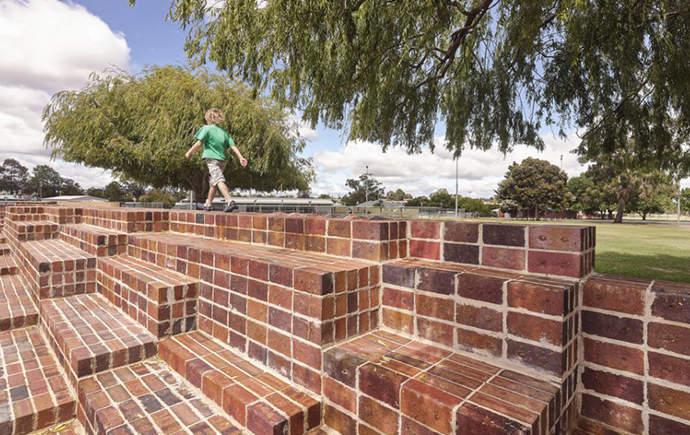 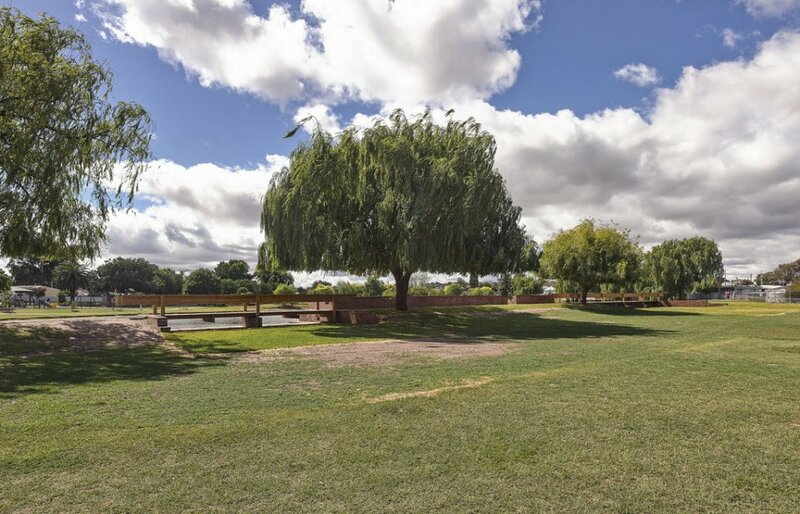 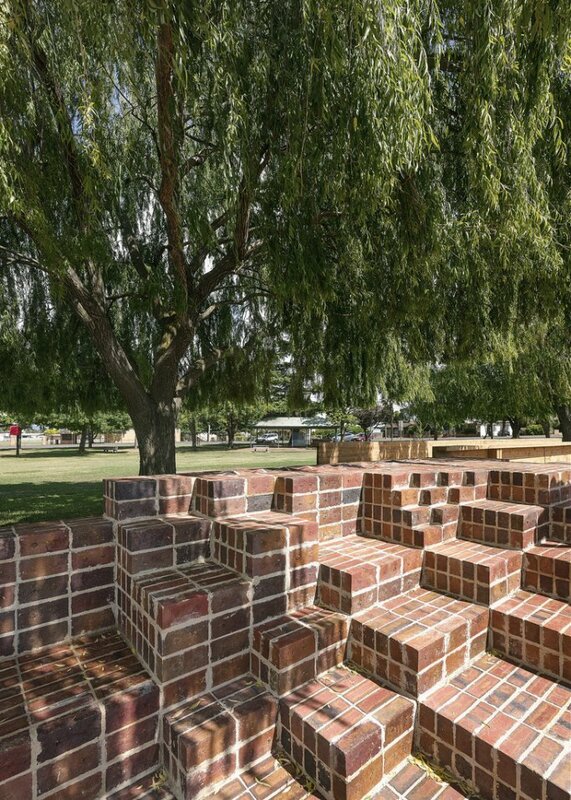 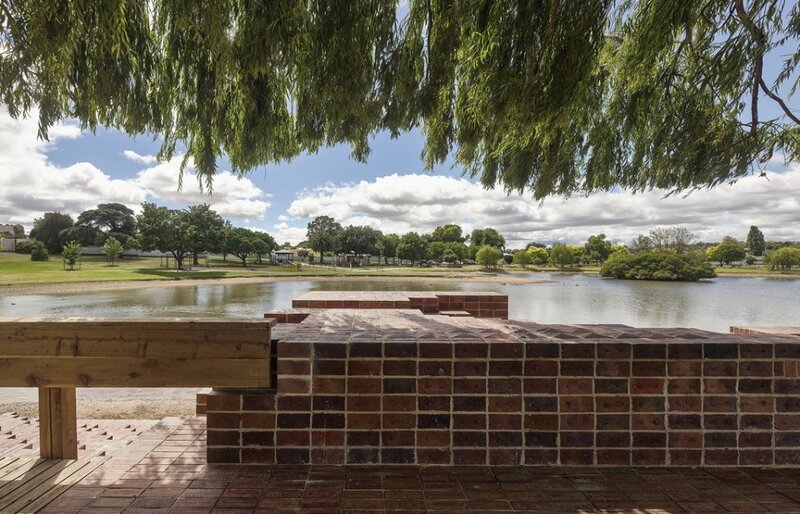 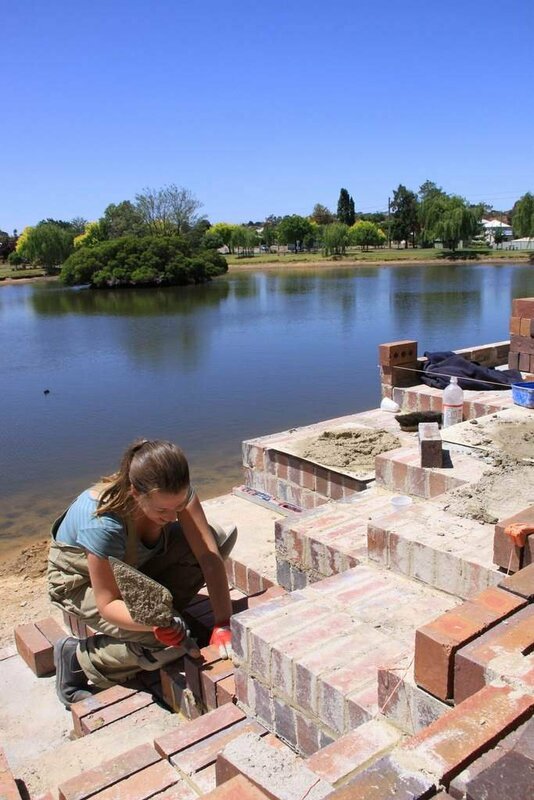 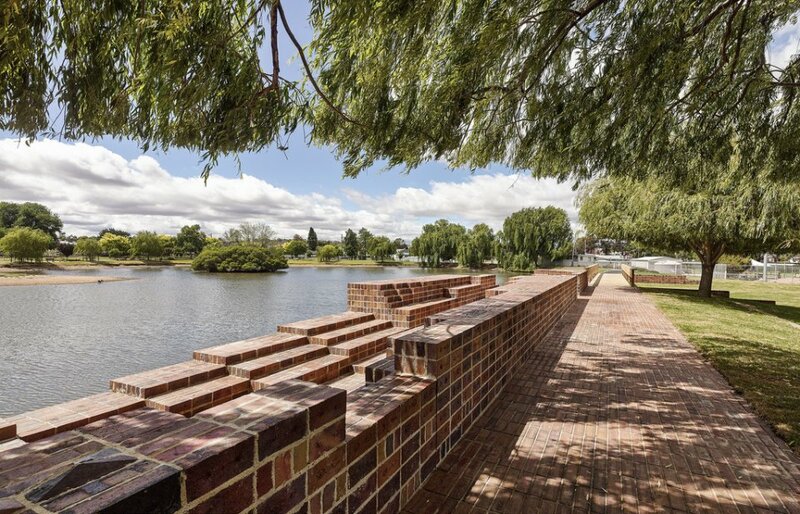 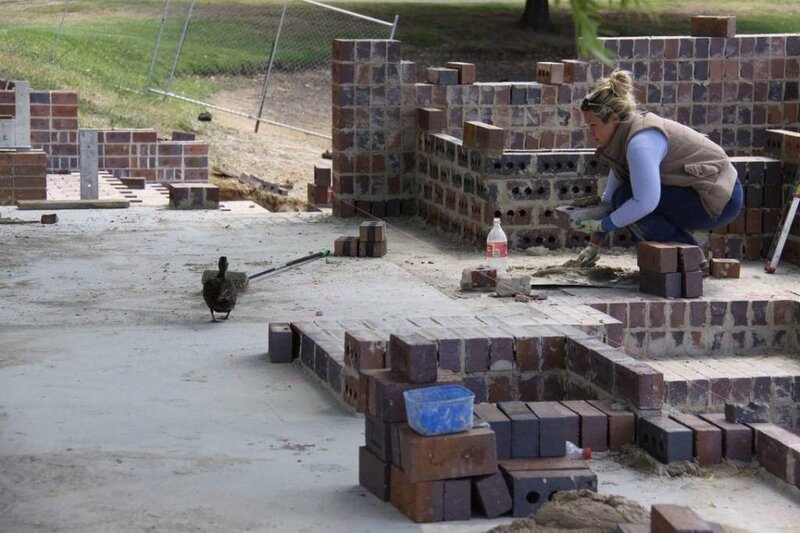 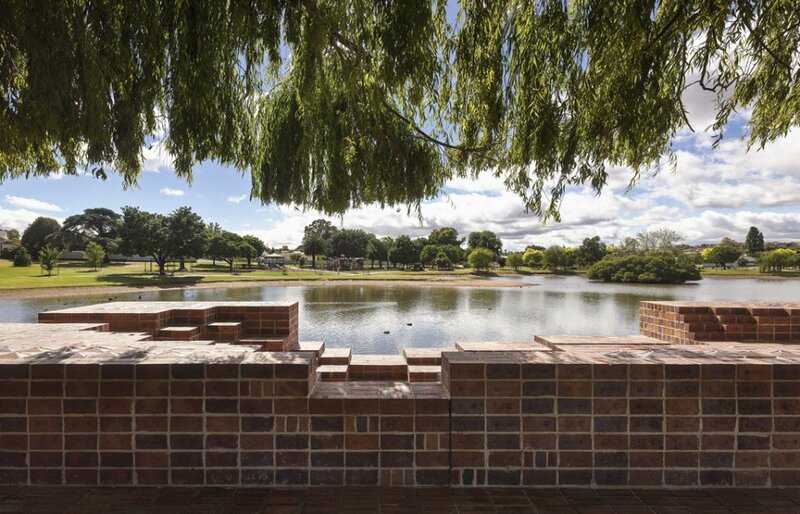 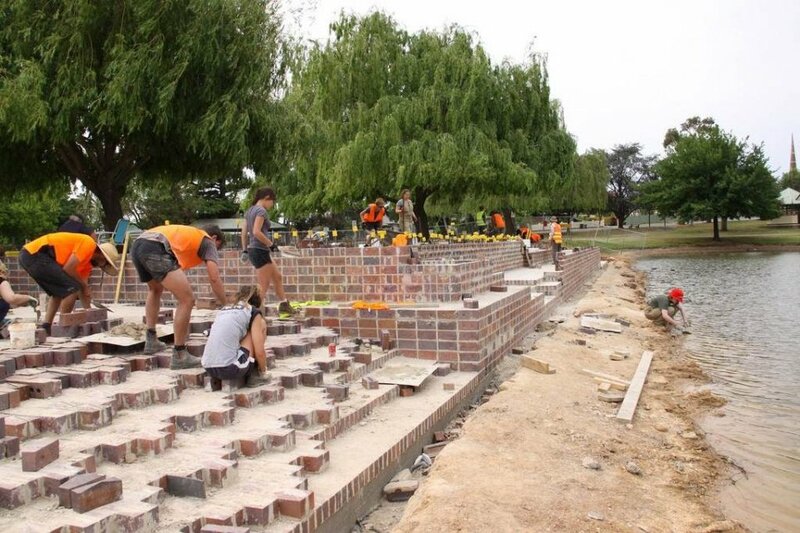 Krause Bricks, flood recovery grants from the Ron Walker Foundation and the Victorian Government’s Department of Planning and Community Development, Think Brick Australia, The Country Education Project and Monash University Museum of Art. 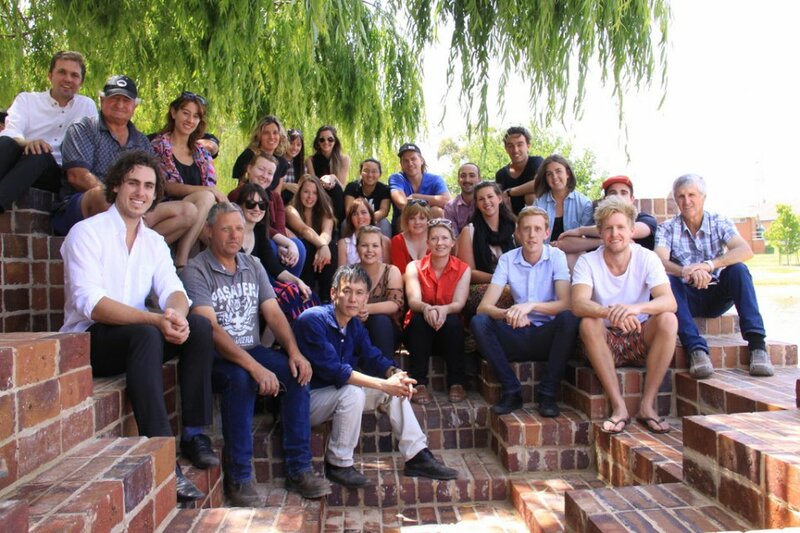 The project team and students including project leaders, Professor Nigel Bertram, top left, and Hiroshi Nakao, centre. 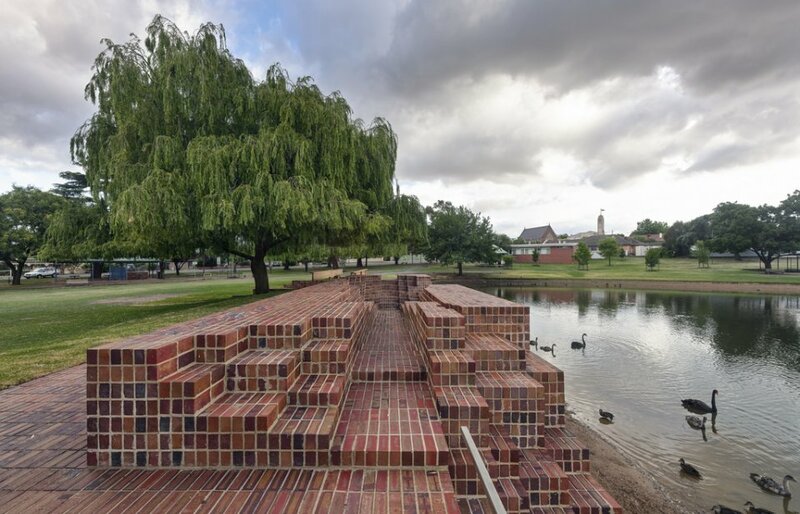 Photograph: Peter Bennetts.